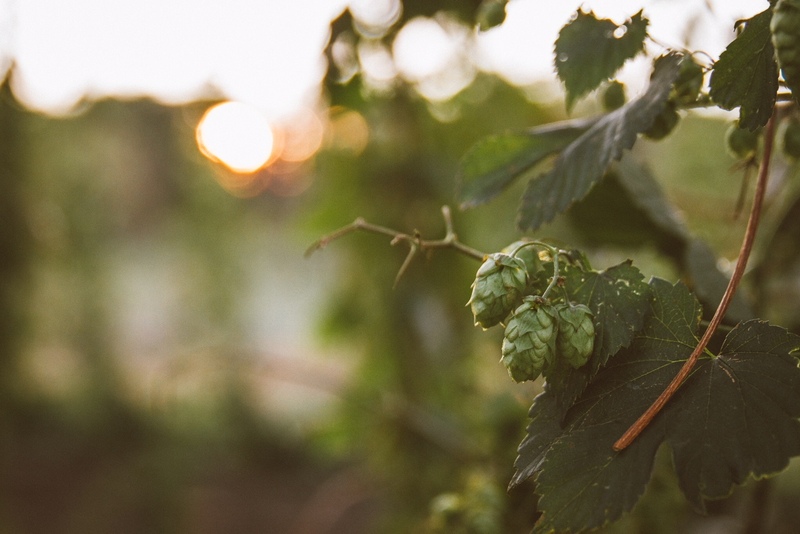 How a Saskatchewan hop grower saw 300% more yield than expected in extended drought conditions. 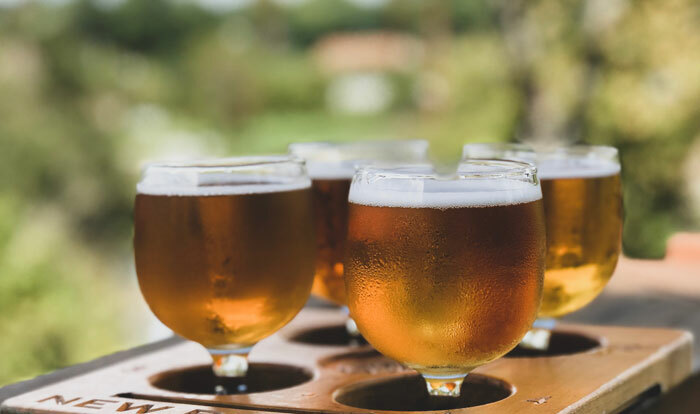 Craft brewing is a fast growing market in Canada, and the demand for locally sourced ingredients a key driver in maintaining beer quality. 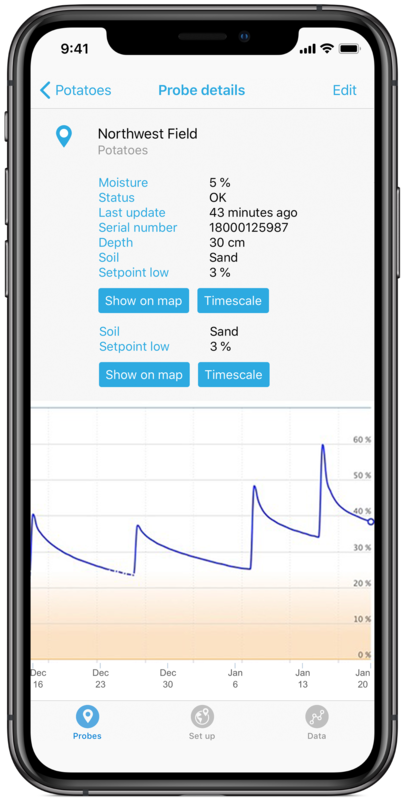 JGL Shepherd Farms - a pioneering hops grower in Western Canada, introduced Sensoterra soil moisture data after installing a subsurface drip irrigation system, in order to guide the irrigation schedule. In the face of an enduring summer drought, they saw an increase in crop yield of 3-4 times what was expected. 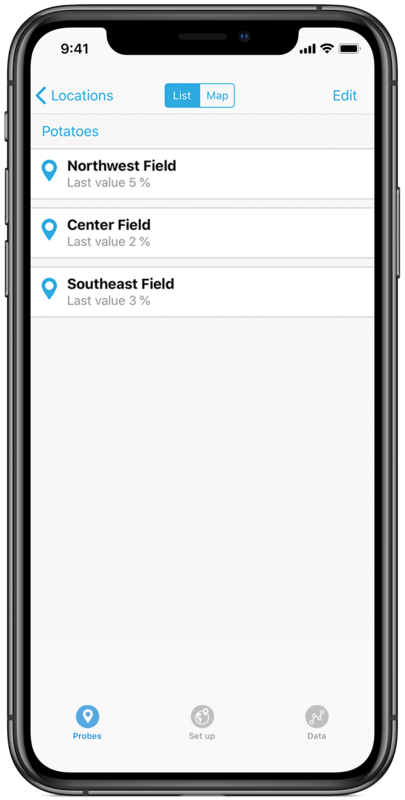 With plans to expand the hops field in the 2019 season, Justin Shepherd intends to bring smart data to his fields. Canola and wheat are the most common crops grown in Western Canada. So when Shepherd decided to introduce hops to his farm as a response to local demand by craft breweries, he was taking a leap into the unknown. He allocated 1.3 acres for a pilot field, growing five varieties of hops, and installed subsurface drip irrigation to prevent evaporation and run-off as well as maintain the longevity of the system. Over the 2018 summer, Canadian farmers suffered from an 8-week drought. 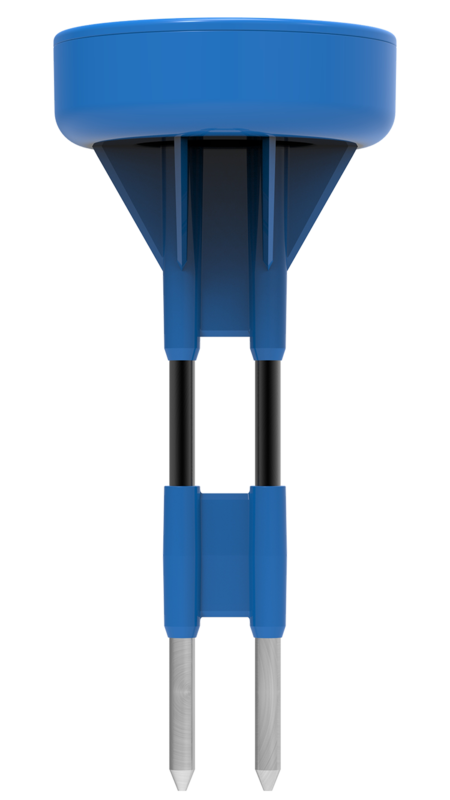 In order to set irrigation schedules, Sensoterra probes helped Shepherd know exactly when and how much to irrigate. The post-drought harvest resulted in yield that was 3-4 times than expected, and Shepherd attributes it to the data from Sensoterra sensors. 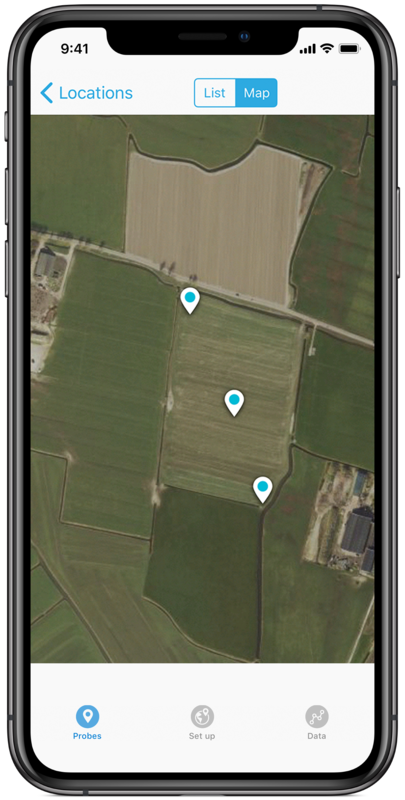 With the rapid increase of IoT as a precision agriculture technique, Shepherd believes the expansion of LoRaWAN connectivity is essential for the future of Ag Tech. With this season’s plans for expansion, JGL Shepherd Farm’s hops are sure to be found across Saskatchewan craft breweries. JGL Shepherd Farms is a 4th generation family farm with the goal of enabling all Saskatchewan brewers to brew beer with 100% locally grown ingredients. Visit www.jglshepherdfarms.ca to learn more. Want to learn more? Download the pdf and read a recent article on JGL Shepherd Farms for more information.